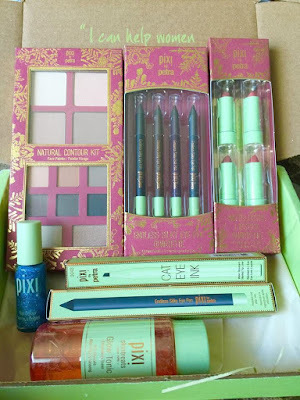 If you’re looking for ideal gifts for friends and loved ones who are makeup lovers, then look no further because the Pixi Beauty's Holiday Collection has something for everyone. The Natural Contour Kit is perfect for creating the holiday look that you want for your face and eyes. Its lightweight palette contains 4 flawless face shades and 8 essential eye shades. 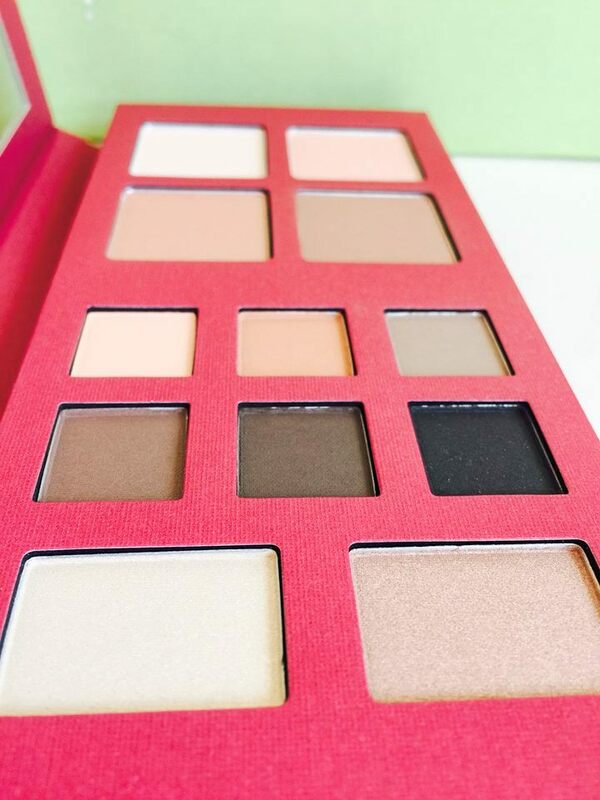 This must-have palette contains everything you need for super natural looking definition. Foolproof, super silky powders contour, highlight and shade to enhance your features effortlessly. The Endless Silky Eye Pen Quartette has the colors that you need to help you create the different looks that you want this season. 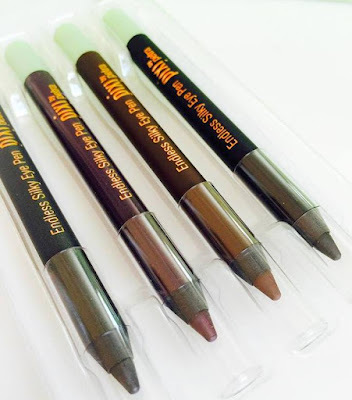 The limited edition set of waterproof eyeliners does not smudge and glides easily when used. It also comes in an eye-catching gift box. 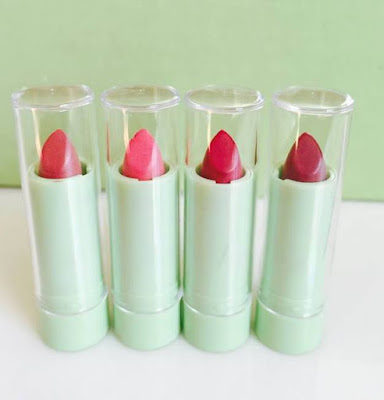 The Mini Mattelustre Lipstick Quartette is a collection of moisturizing lipsticks in demi-matte formula. Now you can add just the right touch of color that will help complete your holiday look. This set of Petra's favourite naturally enhancing shades of Mattelustre Lipstick is an essential in any makeup bag! With every application, the luxe formula conditions, plumps and protects lips while giving long lasting, intense colour. For more details or would like to order, you should check out pixibeauty.com today! Don't forget to like them on Facebook or follow them on Twitter for updates and promotions. So what are you waiting for?